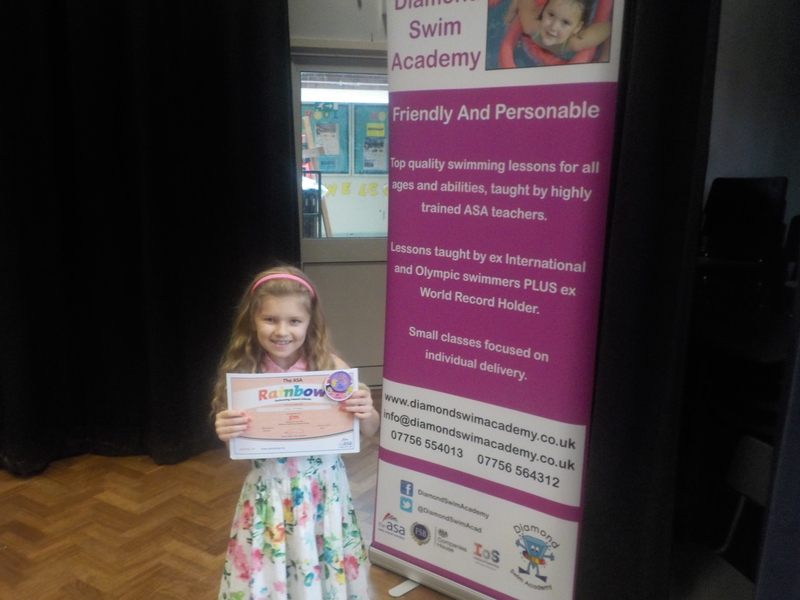 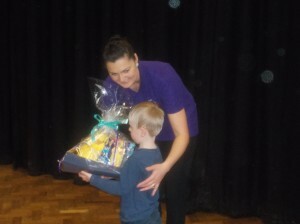 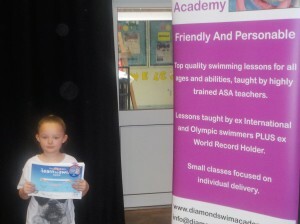 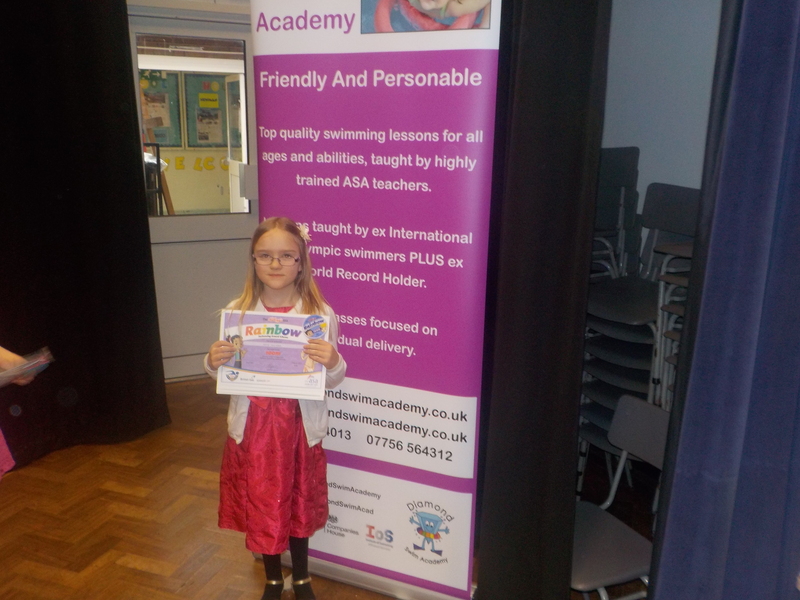 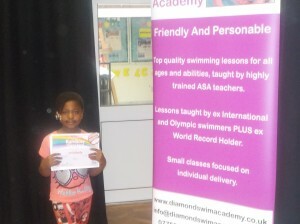 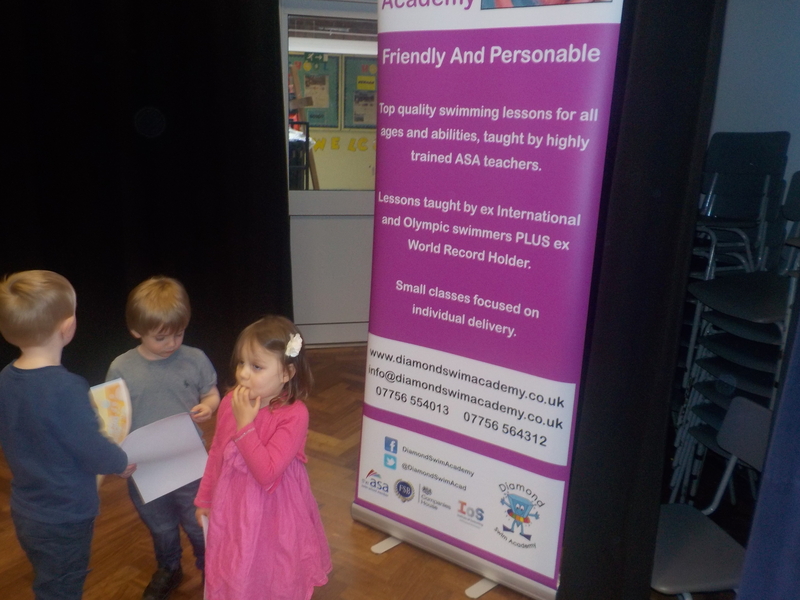 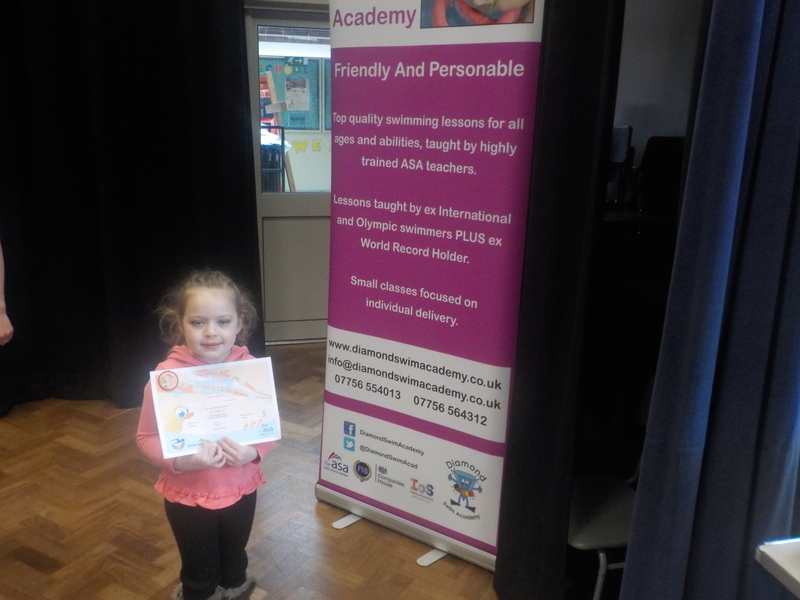 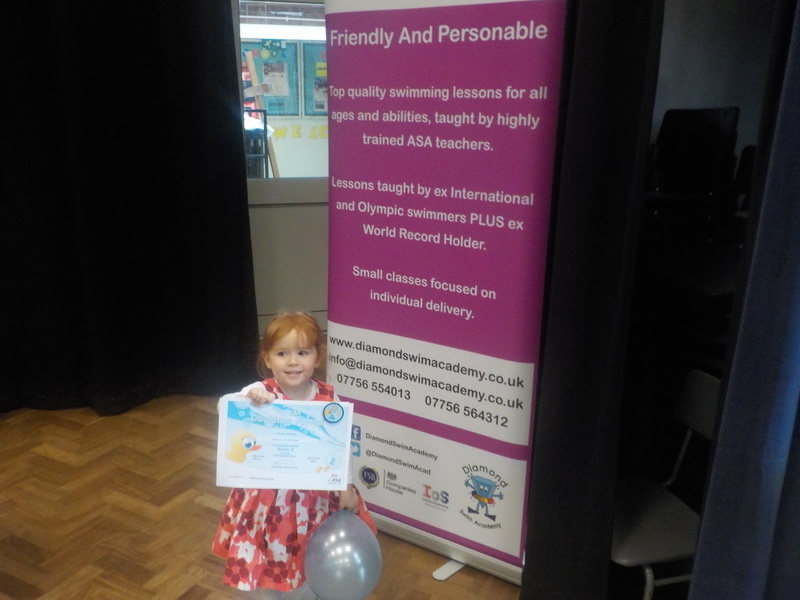 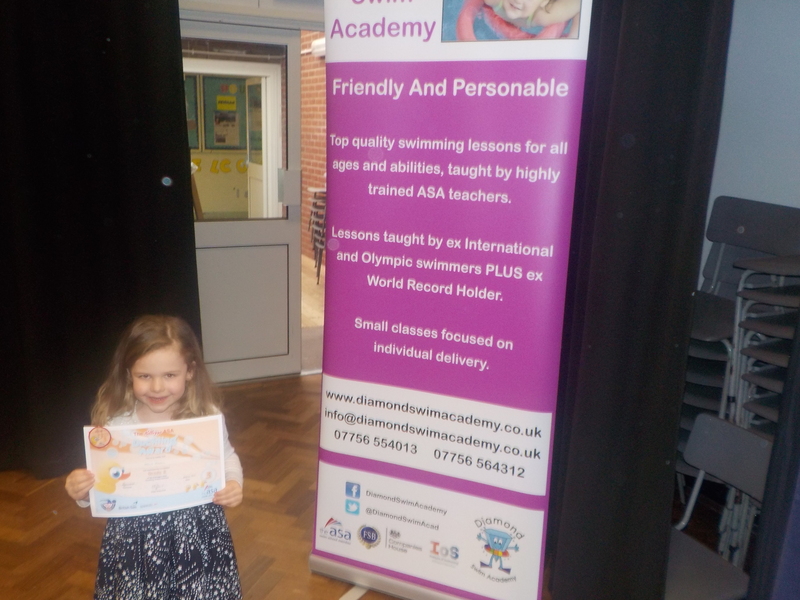 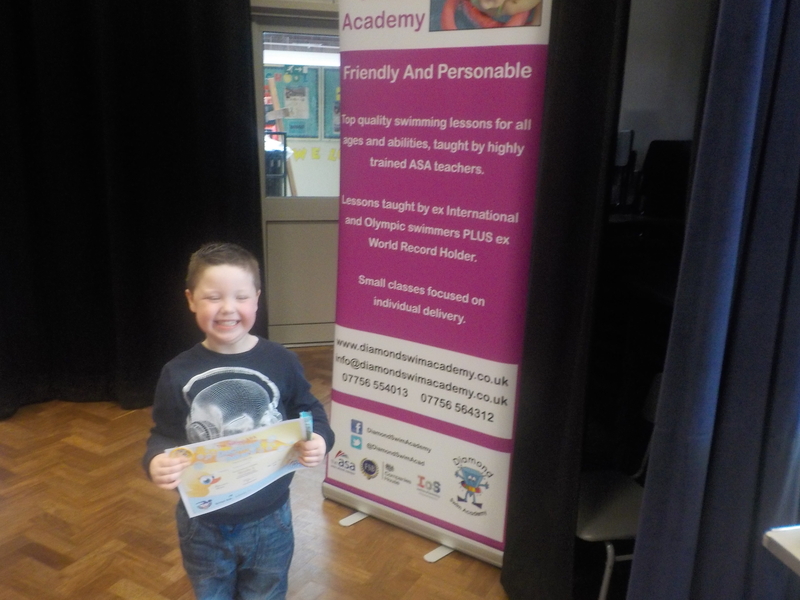 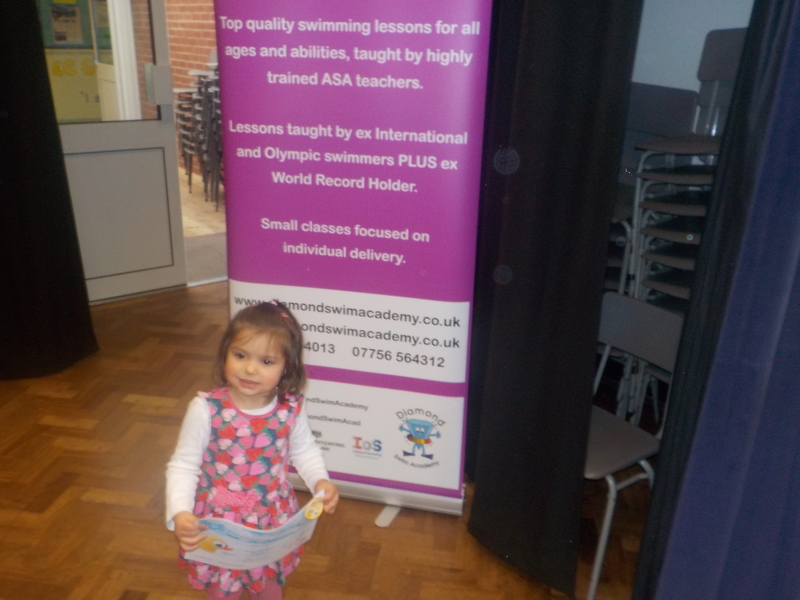 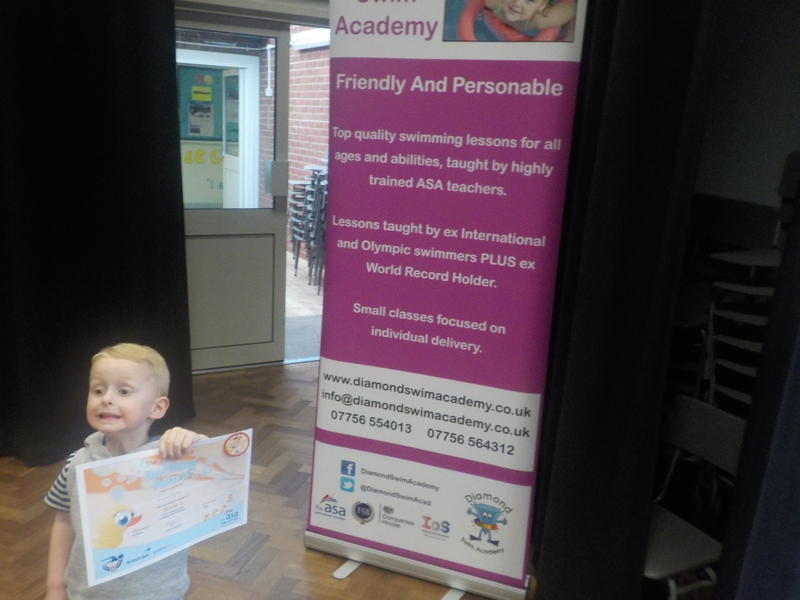 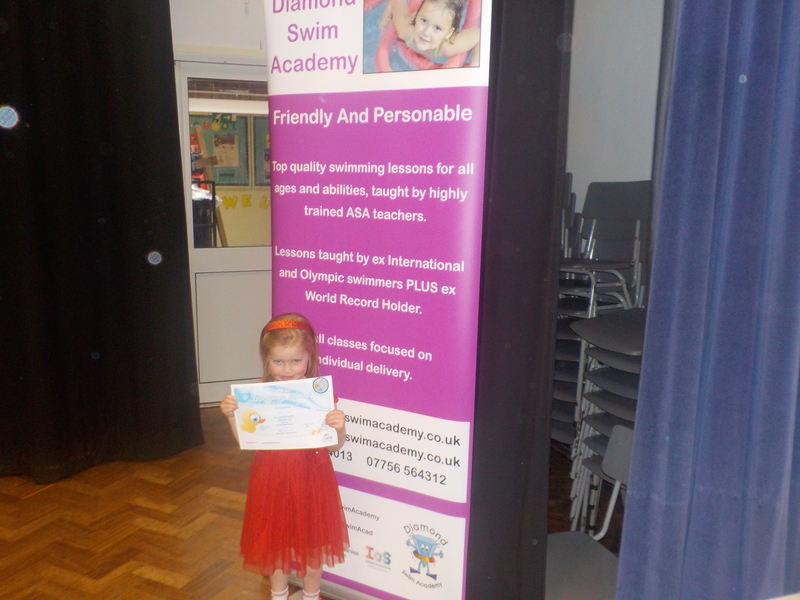 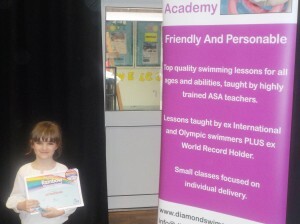 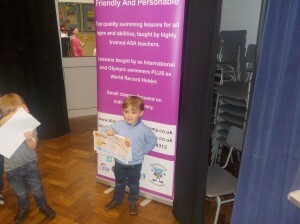 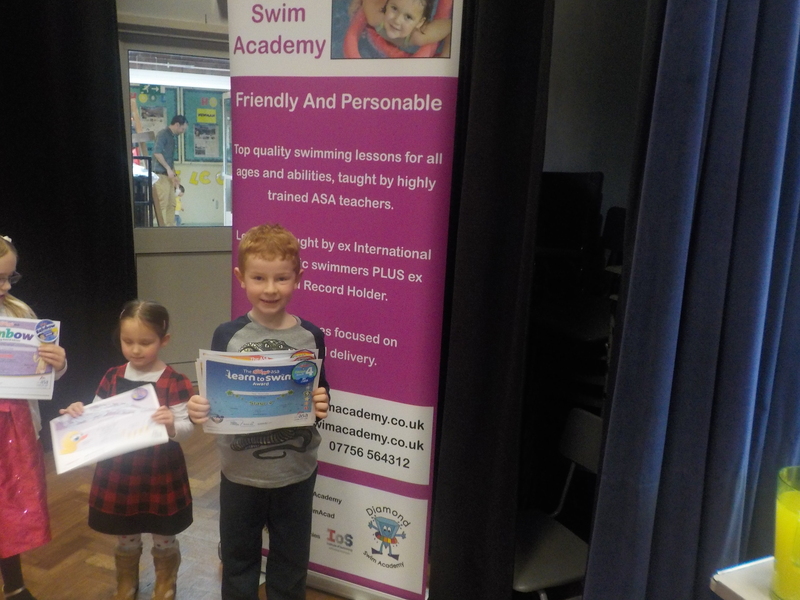 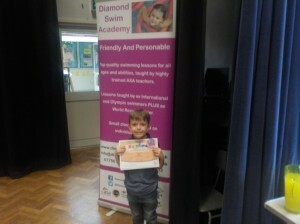 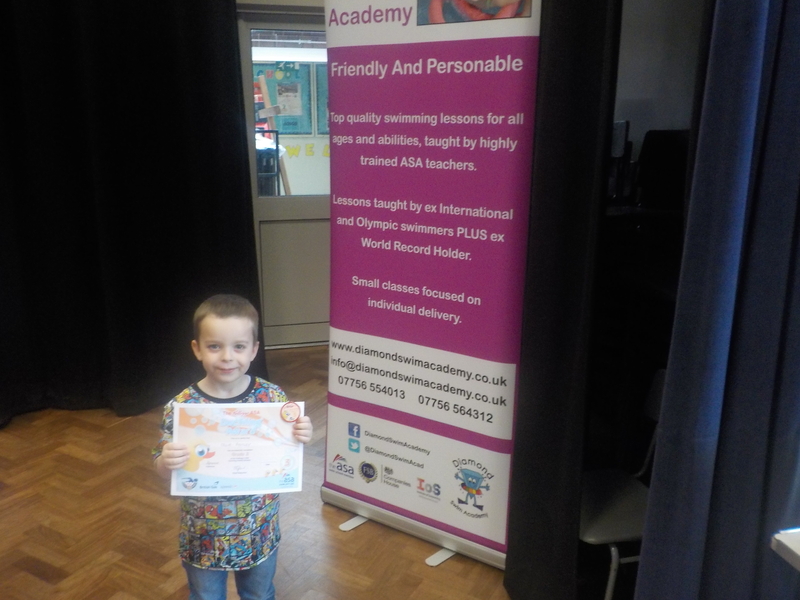 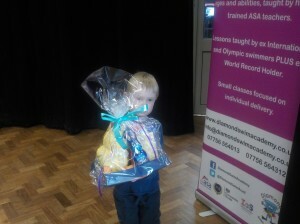 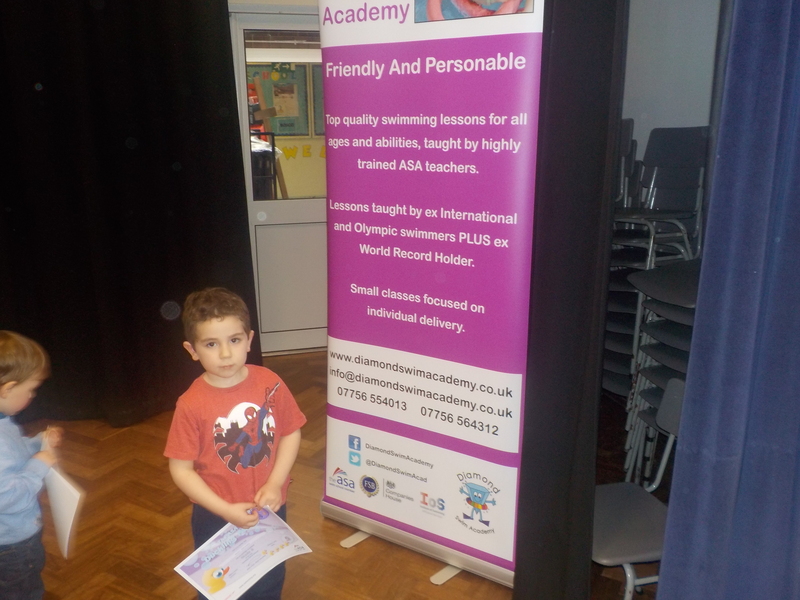 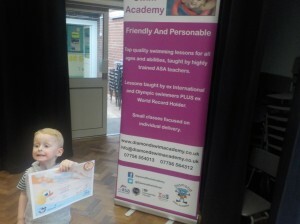 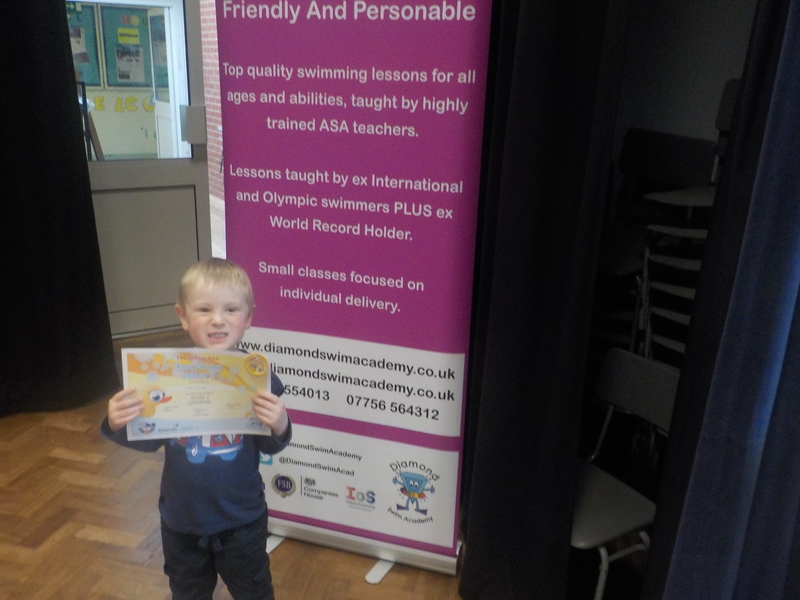 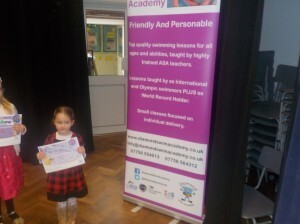 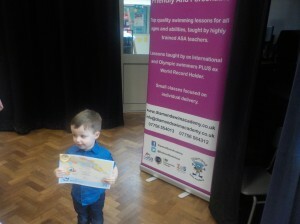 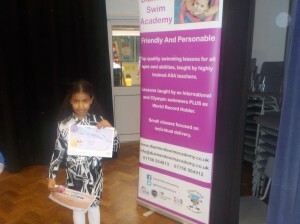 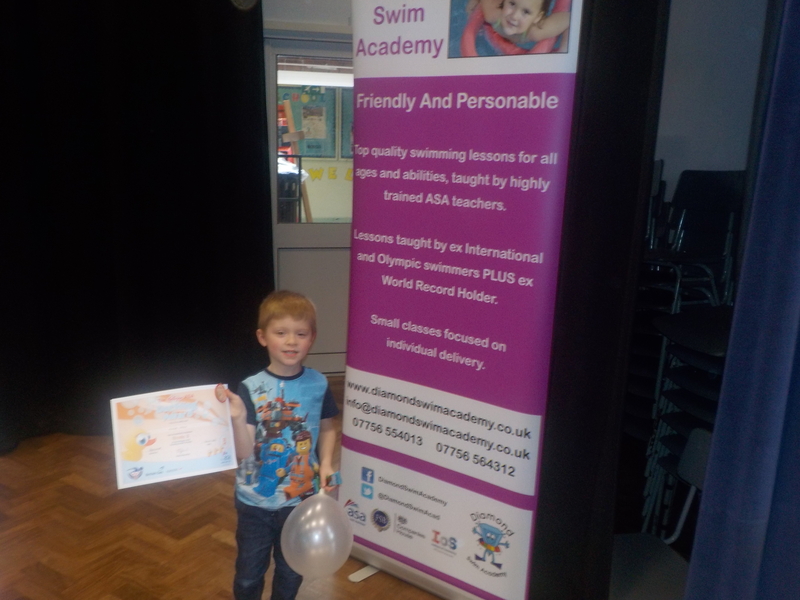 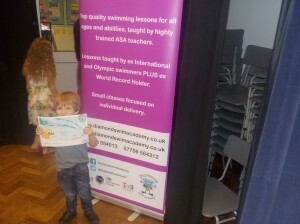 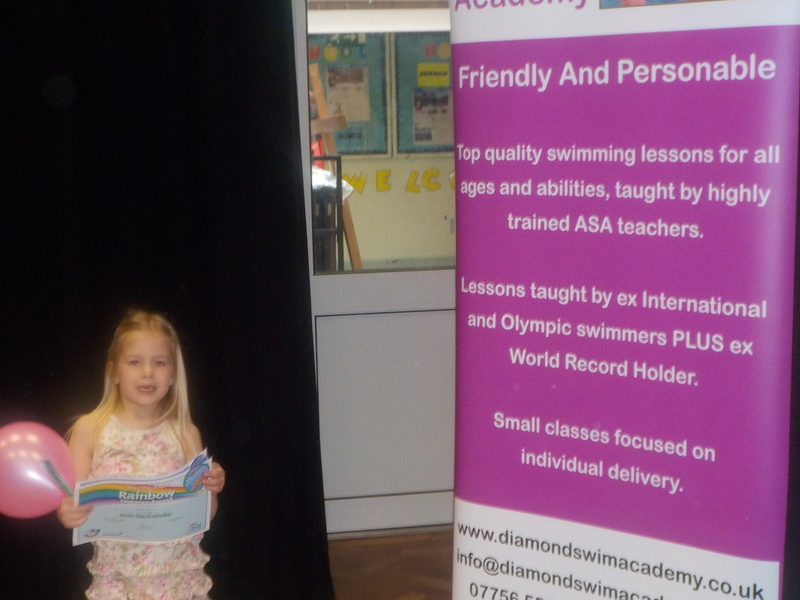 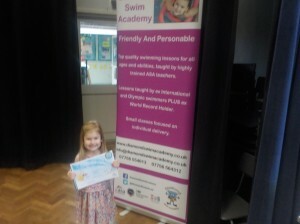 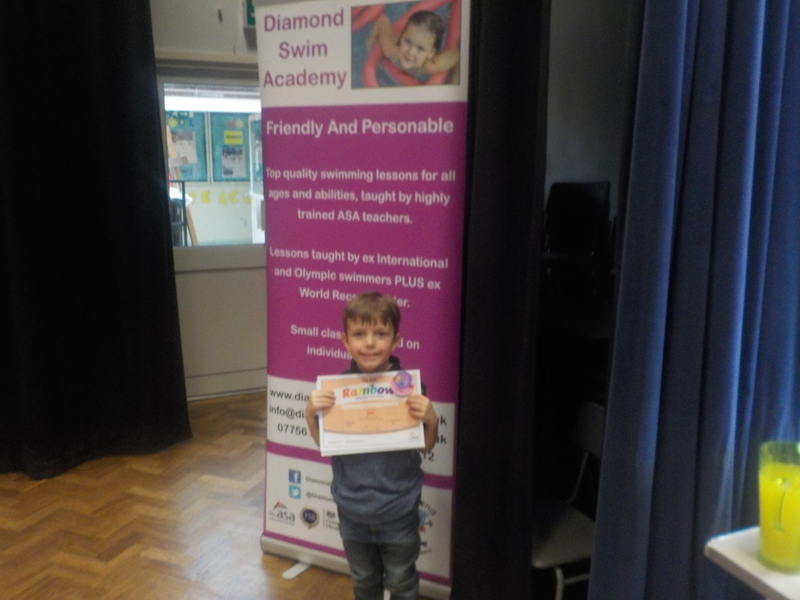 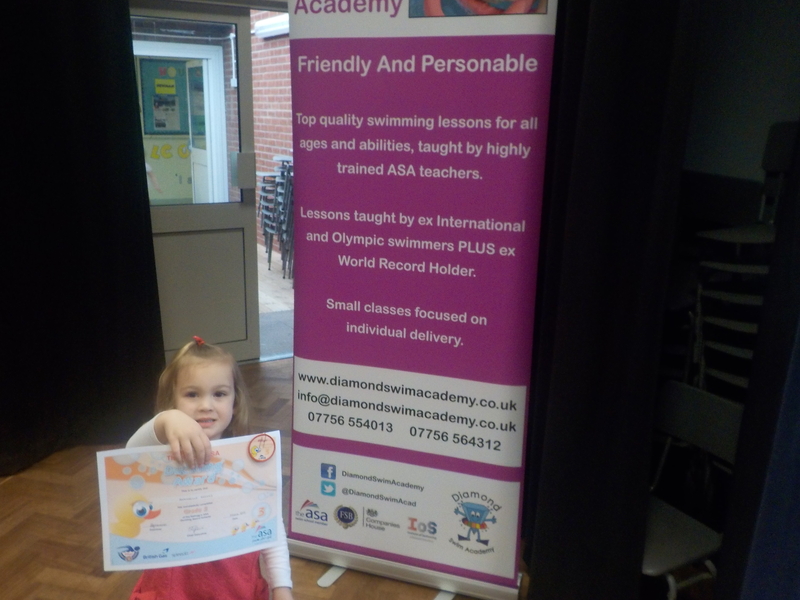 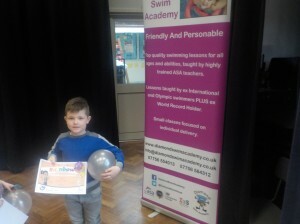 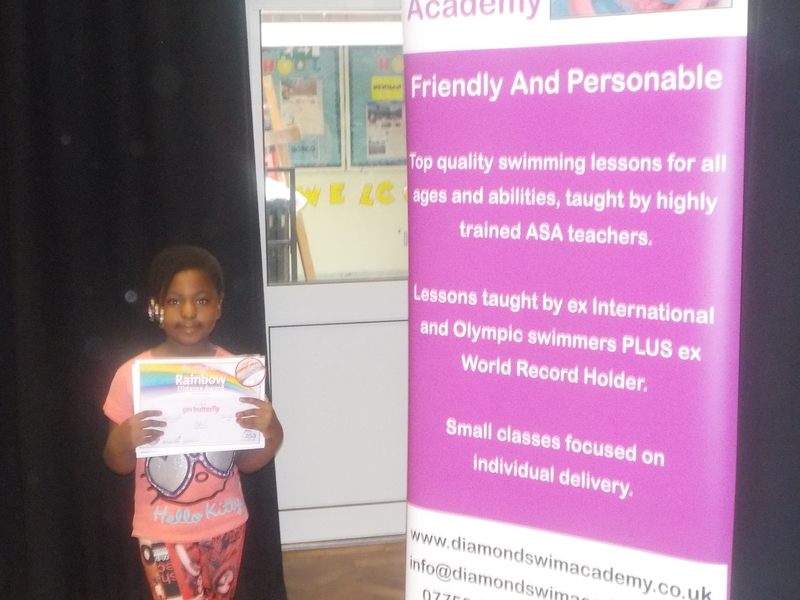 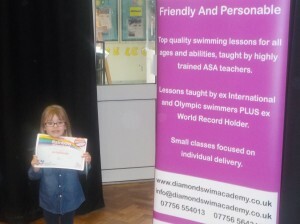 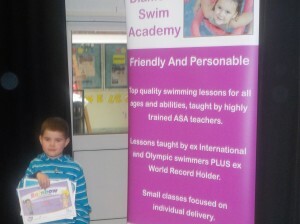 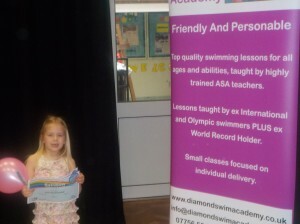 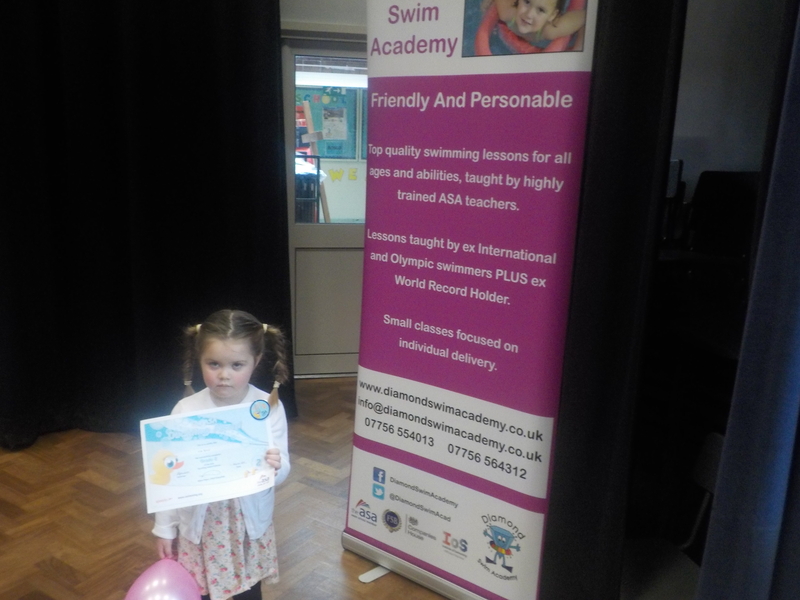 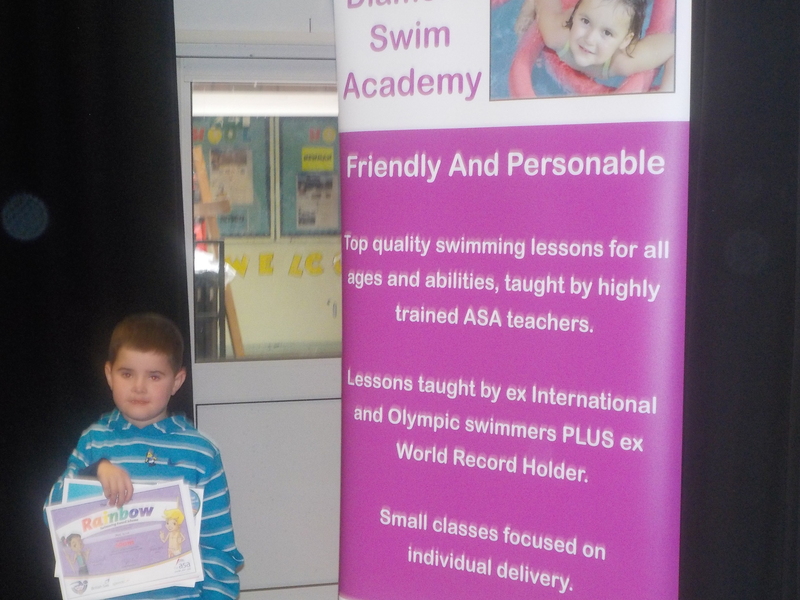 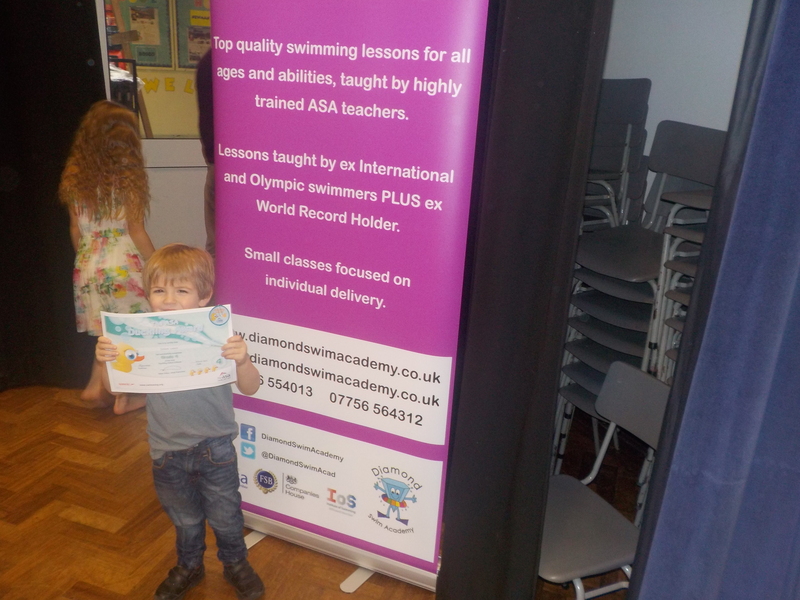 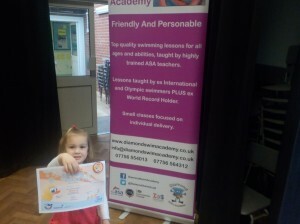 Diamond Swim Academy celebrated the success of our Swimmers for the Spring Term at our celebration afternoon. 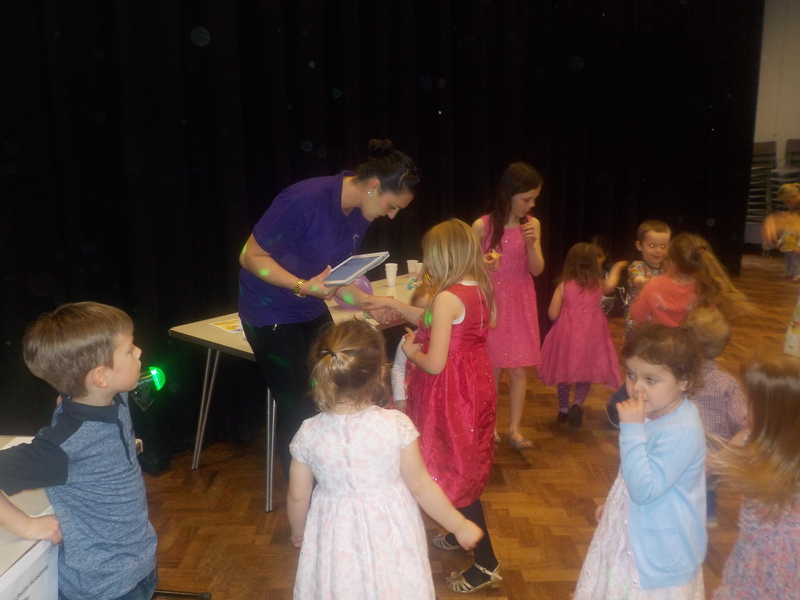 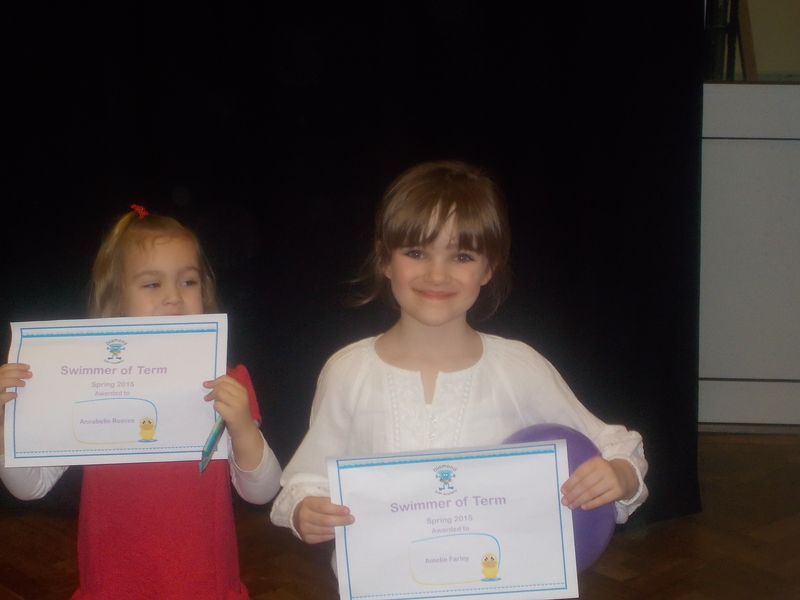 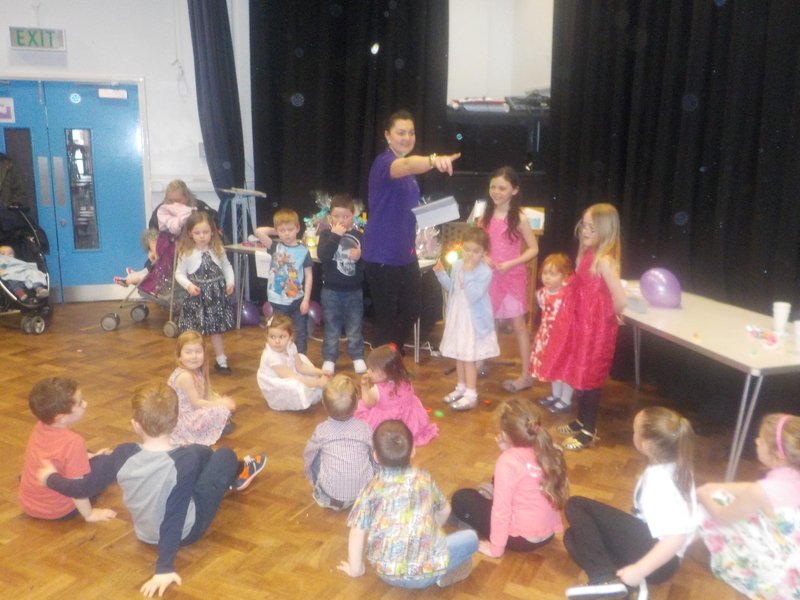 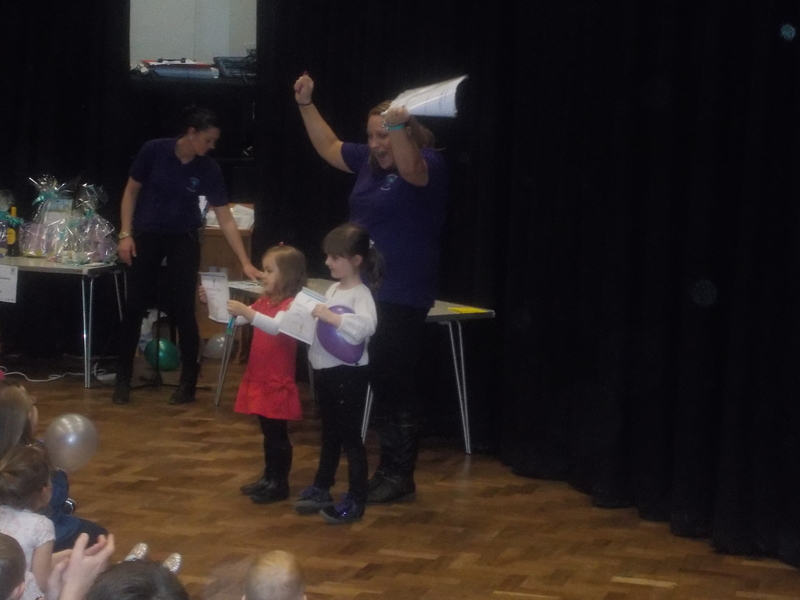 We were so proud to see the children collecting their awards as were the friends and family of those who came along. 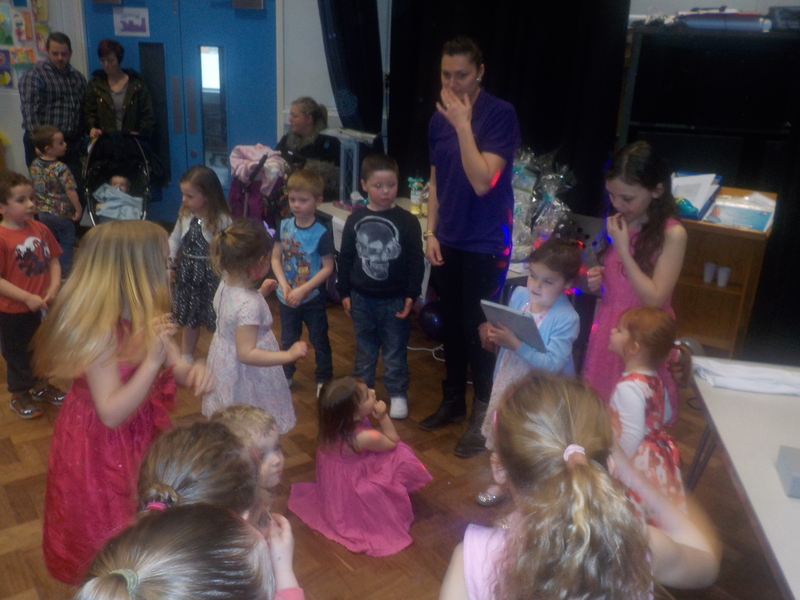 We loved to see them enjoying the afternoon, laughing and dancing.